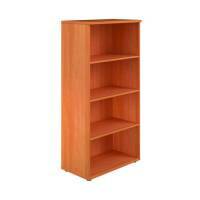 Jemini 800mm Bookcase Bavarian Beech KF73510 Pack of 1 Jemini Small Bookcase Bavarian Beech. 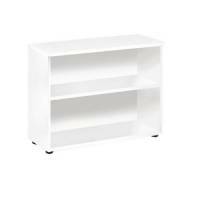 Low bookcase accepts A4 lever arch and box files. Dimensions: W740 x D340 x H800mm. Non returnable. 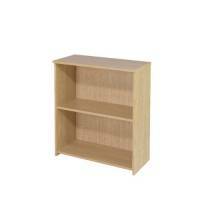 Jemini 800mm Bookcase Ferrera Oak KF73511 Pack of 1 Jemini Small Bookcase Ferrera Oak. 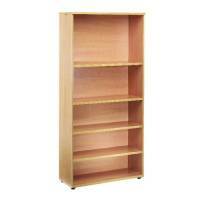 Low bookcase accepts A4 lever arch and box files. Dimensions: W740 x D340 x H800mm. Non returnable. 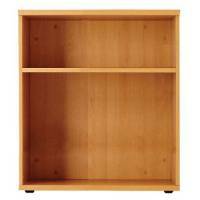 Jemini 1200mm Medium Bookcase Bavarian Beech KF73512 Pack of 1 Jemini Medium Bookcase Bavarian Beech. 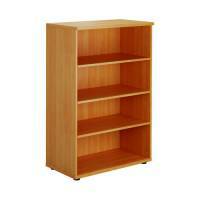 Medium bookcase accepts A4 lever arch and box files. Dimensions: W740 x D340 x H1200mm. Non returnable. 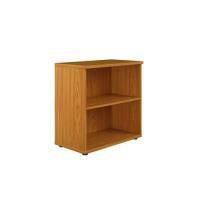 Jemini 1200mm Medium Bookcase Ferrera Oak KF73513 Pack of 1 Jemini Medium Bookcase Ferrera Oak. 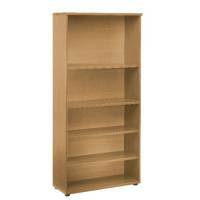 Medium bookcase accepts A4 lever arch and box files. Dimensions: W740 x D340 x H1200mm. Non returnable. 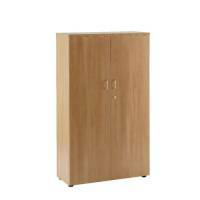 Jemini 1750mm Large Bookcase Bavarian Beech KF73514 Pack of 1 Jemini Large Bookcase Bavarian Beech. Tall bookcase accepts A4 lever arch and box files. Dimensions: W740 x D340 x H1750mm. Non returnable. 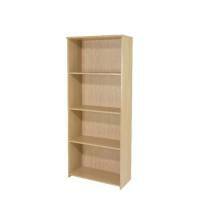 Jemini 1750mm Large Bookcase Ferrera Oak KF73515 Pack of 1 Jemini Large Bookcase Ferrera Oak. 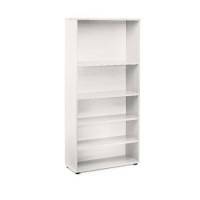 Tall bookcase accepts A4 lever arch and box files. Dimensions: W740 x D340 x H1750mm. Non returnable. 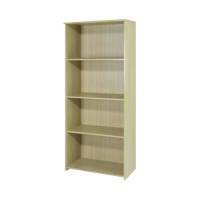 Jemini 800mm Bookcase Warm Maple KF73833 Pack of 1 Jemini Bookcase Warm Maple. Will accept A4 lever arch and box files. Complete Dimensions: W740 x D340 x H800mm. 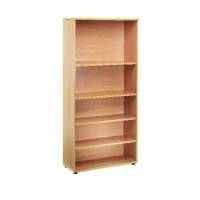 Jemini 1200mm Medium Bookcase Warm Maple KF73834 Pack of 1 Jemini Bookcase Warm Maple. Will accept A4 lever arch and box files. Complete Dimensions: W740 x D340 x H1200mm. 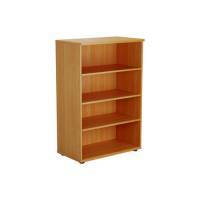 Jemini 1750mm Large Bookcase Warm Maple KF73835 Pack of 1 Jemini Bookcase Warm Maple. Will accept A4 lever arch and box files. Complete Dimensions: W740 x D340 x H1750mm. 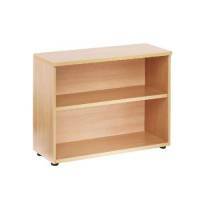 Jemini Open Storage Shelf Beech KF73683 Pack of 1 Jemini Open Storage Shelf Beech KF73683. Adaptable storage accommodating both A4 and Foolscap Files. Non returnable. 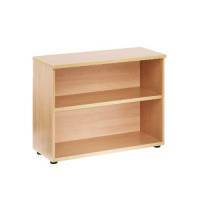 Jemini 730mm Bookcase 1 Shelf Beech KF838412 Pack of 1 Jemini 730mm Desk High Bookcase. Accepts A4 or foolscap files. One shelf. Dimensions: W800 x D450 x H730mm. Colour: Beech. Non returnable. 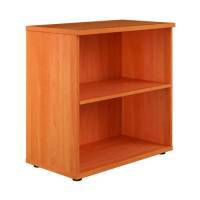 Jemini 1 Shelf Beech 1000mm Bookcase KF838413 Pack of 1 Jemini 1000mm Bookcase. Accepts A4 or foolscap files. One shelf. 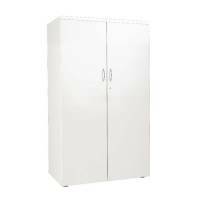 Dimensions: W800 x D450 x H1000mm. Colour: Beech. Non returnable. 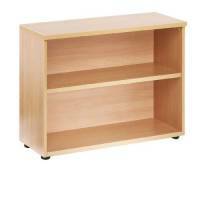 Jemini 730mm Bookcase 1 Shelf Oak KF838416 Pack of 1 Jemini 730mm Desk High Bookcase. Accepts A4 or foolscap files. One shelf. Dimensions: W800 x D450 x H730mm. Colour: Oak.